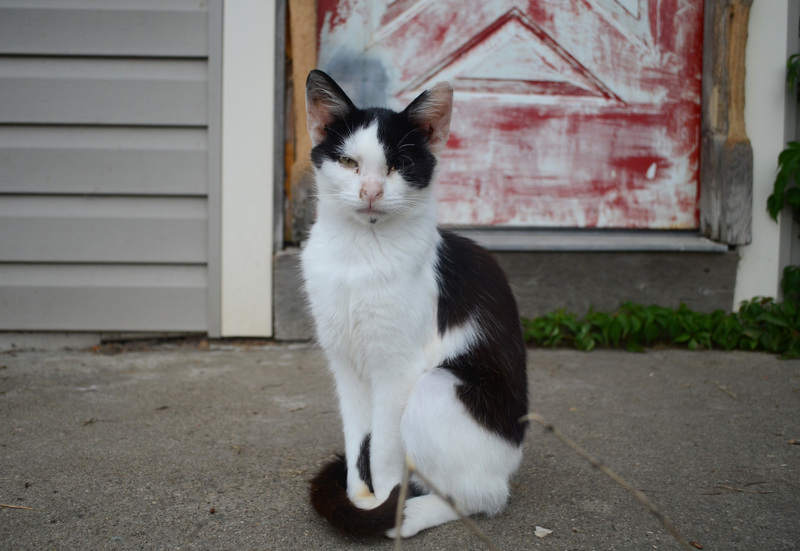 Chin is a scrawny cat with a lot of personality. He makes up for his small stature by having very large paws. He is a polydactyl, i.e. he has extra toes!